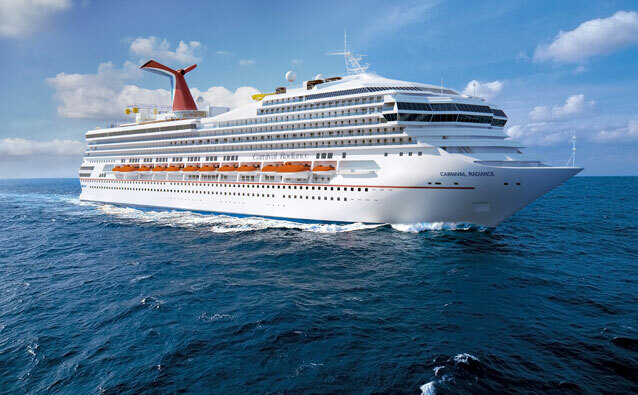 In 2020, as part of Carnival’s final phase of its $2 billion dollar fleet enhancement, the 18-year-old Carnival Victory will be completely renewed and refreshed, becoming Carnival Radiance. The major overhaul will add over 100 new cabins, as well as new food and drink venues, including Guy’s Pig & Anchor Smokehouse Bar-B-Que—a partnership with Food Network star Guy Fieri that’s also featured on the Dream– and Vista-class ships. Other new dining venues will include Fahrenheit 555 steakhouse, Cucina del Capitano family-style Italian, and the full-service Asian restaurant Bonsai Sushi. 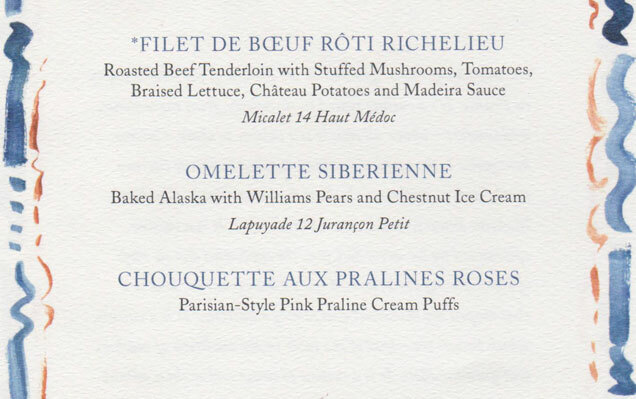 Silversea Cruises revealed recently that they have plans to add three more luxurious ships to their fleet. Two of these new vessels will be coming from German shipbuilder Meyer Werft, and will be known as the “Evolution Class”. The first ship is expected to be ready by 2022. The third vessel, to be named Silver Origin, is estimated to arrive in March 2020. This more intimate expedition style ship will be constructed by Dutch shipbuilder Shipyard De Hoop, and will take over the Galapagos Islands Itinerary that Silver Galapagos is currently sailing. 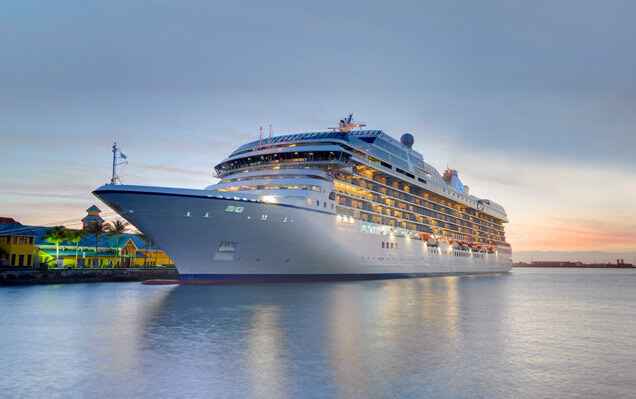 Silversea is recognized as a game changer in the ultimate luxury cruise line industry. They offer guests large-ship amenities aboard intimate, all-suite vessels: Silver Wind, Silver Shadow, Silver Whisper, Silver Spirit and Silver Muse – all designed to offer an atmosphere of casual elegance. With the expedition fleet currently comprised of Silver Explorer, Silver Galapagos, Silver Discoverer and Silver Cloud, Silversea’s itineraries encompass all seven continents and feature worldwide luxury cruises to the Mediterranean, Caribbean, both Polar Regions and hundreds of fascinating destinations in between. 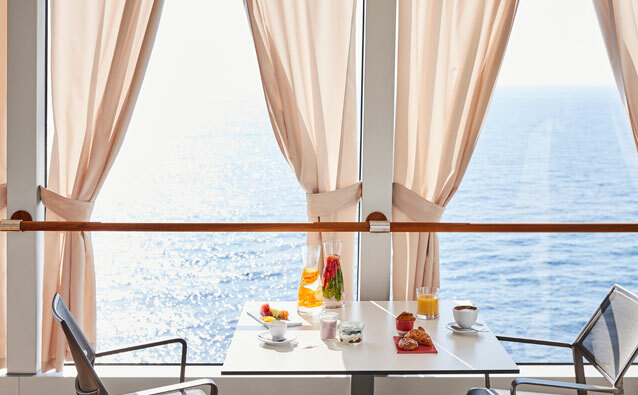 For more information about Silversea, and for the latest on these new luxury ships, please call The Cruise Web today at 1-800-377-9383 to speak with an expert cruise consultant. 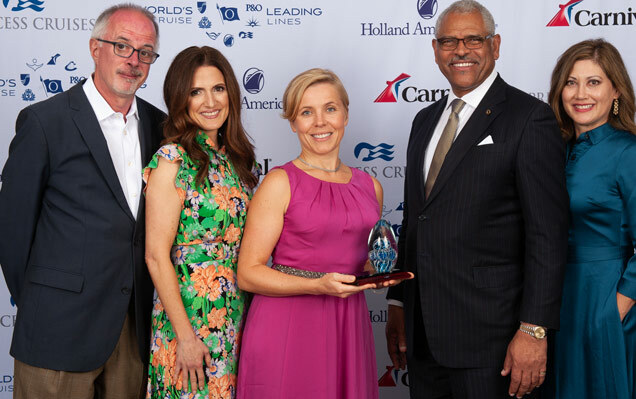 The Cruise Web was recently honored at the 2018 World’s Leading Cruise Lines Excellent Awards, where Holland America Line, Princess Cruises and Carnival Cruise Line recognized some of the top travel agencies. The Cruise Web proudly accepted the Eastern Region Excellence Award from Holland America Line. 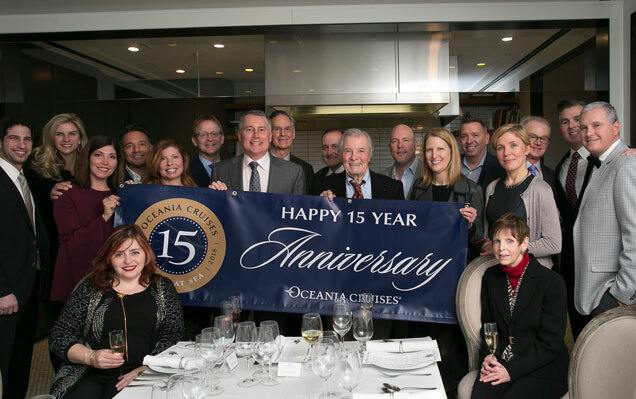 From left to right: Joe Slattery, Senior Vice President of Global Marketing and Sales, Holland America; Michelle Sutter, Director of Sales, Strategic Accounts, Holland America; Karolina Shenton, Vice President, The Cruise Web; Arnold Donald, President and CEO, Carnival Corporation; Eva Jenner, Sales at Holland America Line and Seabourn. This holiday season, The Cruise Web team decided to give back to the community by raising money for a local charity. Over the course of four weeks, The Cruise Web team raised over $2,350 for Stepping Stones – a local shelter that provides support for families with children. Stepping Stones houses up to 6 families at one time and houses approximately 30 families per year. However, Stepping Stones doesn’t simply provide shelter, they also provide job training and other essential aid to help families thrive when they leave the shelter. Over $1,100 was raised by The Cruise Web’s employees, which was generously matched by the company – resulting in over $2,350 worth of goods for the shelter! The funds were used to purchase many urgent need items for Stepping Stones. During the holiday season, many people donate food or toys, which are essential, but sometimes other everyday supplies can be forgotten. 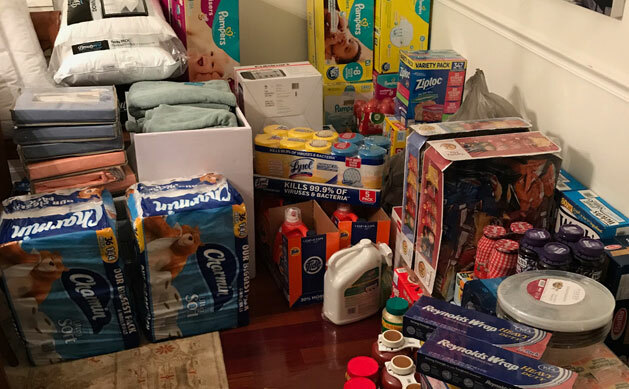 Some of the items purchased were Ziploc bags, diapers, bed sheets, aluminum foil, snacks, pillows, laundry detergent, kitchen sponges, paper plates, toilet paper, blankets, cleaning supplies, tissues, food items, and much more! On Monday, May 5th, The Cruise Web kicked off the work week with a Cinco de Mayo fiesta! 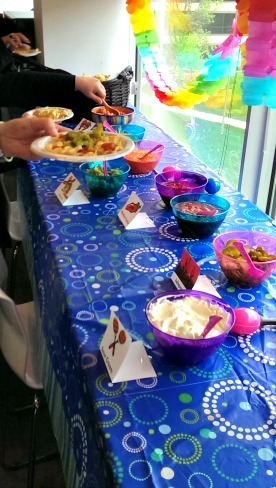 The party was complete with a festive spread of salsa, guacamole and cheese dips. Plus, everyone had a chance to try their luck at a ring toss challenge (special props to Sales Manager Mike Harris for being the first to beat the ring toss). It’s always fun to celebrate different cultures, and it’s especially exciting for us to celebrate Mexican heritage because the nation is a huge part of the cruising world. Mexico, which is home to over 30 UNESCO World Heritage Sites, is one of our most popular cruise destinations, and Cinco de Mayo gave us the perfect opportunity to commemorate our Southern neighbor. How did you celebrate the Cinco de Mayo? This February, The Cruise Web marked the 10-year anniversary of Senior Cruise Consultant Gloria Hanson. In honor of her 10 years here, we had an ice cream social with 10 different toppings, one for each of her very fruitful years at the company. 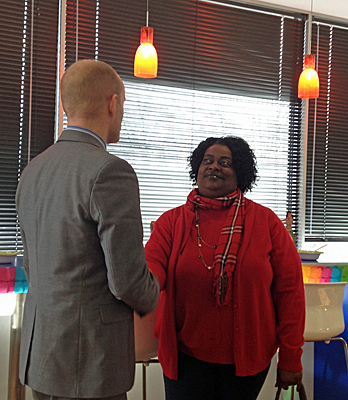 The Cruise Web’s President Frans Hansen remarked that it has been a pleasure having Gloria on the staff. 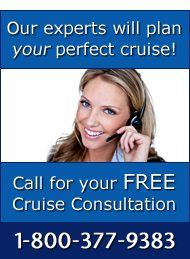 Over the years she has proven to be a dependable, loyal and professional cruise consultant that really puts her clients’ needs first. When it came time for Gloria to give a speech, she played a prank on all of us by pulling out what seemed to be a never-ending sheet of paper, remarking that she had “just a few things to say.” After a hardy laugh she thanked everyone for making her last ten years memorable and shared how much she looks forward to the next ten. 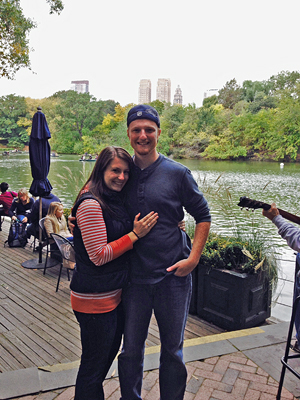 This October Cruise Consultant Alex V. surprised his girlfriend of four years, Katie, with a ring on a recent trip to New York City. The two met in 2009 through a mutual friend and just recently bought a home together near Annapolis, Md. Alex has known for a while that Katie is the girl he wants to marry, but having just purchased a home, he knew he didn’t have the money for a proper engagement ring. However, he found out that Smyth Jewelers had a financing program and decided he could afford to do it. After purchasing the ring, things got tricky. Since the couple live together, Alex faced suspicious looks from his fiance and had to think on his feet when Katie would question him about his odd behavior. This summer has been filled with lots of wonderful celebrations for our Cruise Web staff. One employee became a mom, another welcomed a second daughter to the world, and three tied the knot.